We’re breaking out the bubbly again! 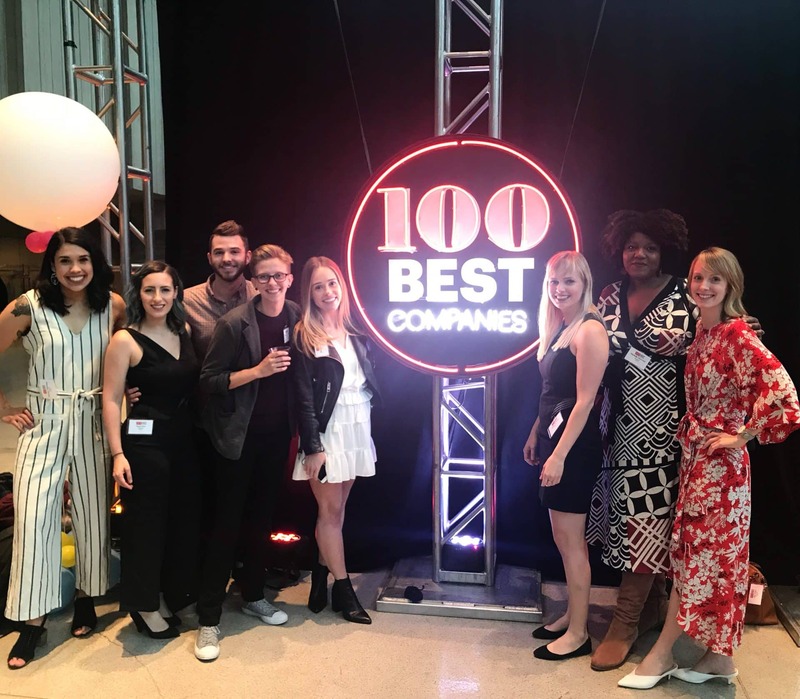 RealSelf was just named one of Seattle Business Magazine’s 100 Best Companies to Work For. The 2018 honor not only marks our 4th consecutive year on the list, but the first time entering the “large companies” category. The award honors companies who rise to the top based on employee feedback in categories including benefits, communication, corporate culture, hiring and retention, executive leadership, performance standards, decision making, training, and workplace environment. We are thrilled and proud to capture the #11 spot in the category. Our whole company works together to make this is a great place to come every day, and it’s always awesome to see that recognized. We’re adding this to our digital “awards shelf,” in between our Entrepreneur magazine 2017 honor and Glassdoor’s 2017 Best Place to Work list.